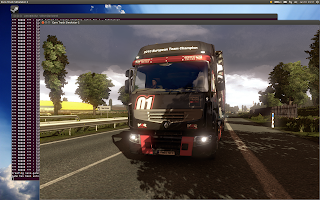 SCS Software the developers of Euro Truck Simulator 2 recently posted on their blog about the GNU/Linux client and added some screenshots. 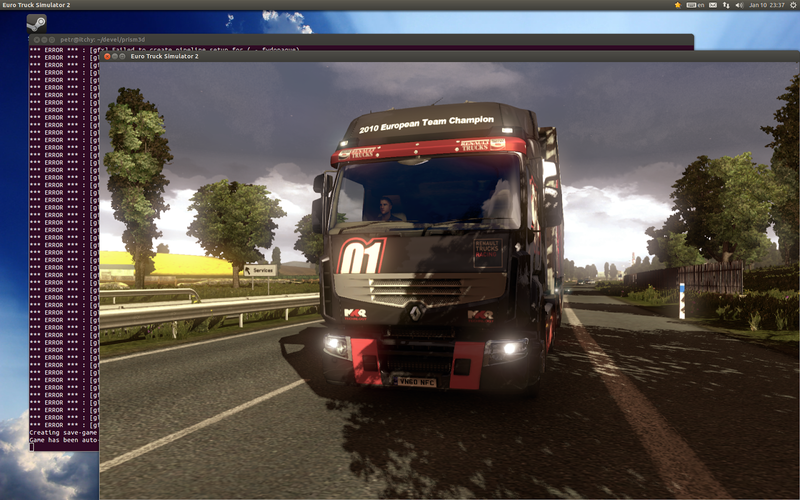 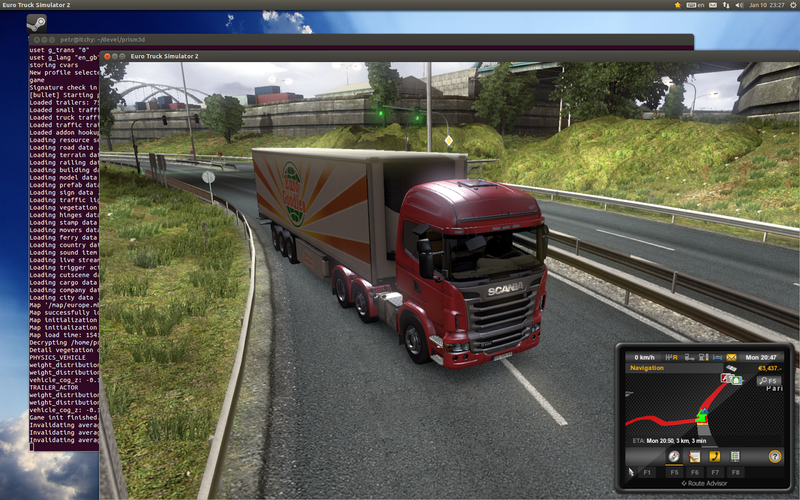 Finally today we see the light at the end of the tunnel – Euro Truck Simulator 2 GNU/Linux port is almost finished. 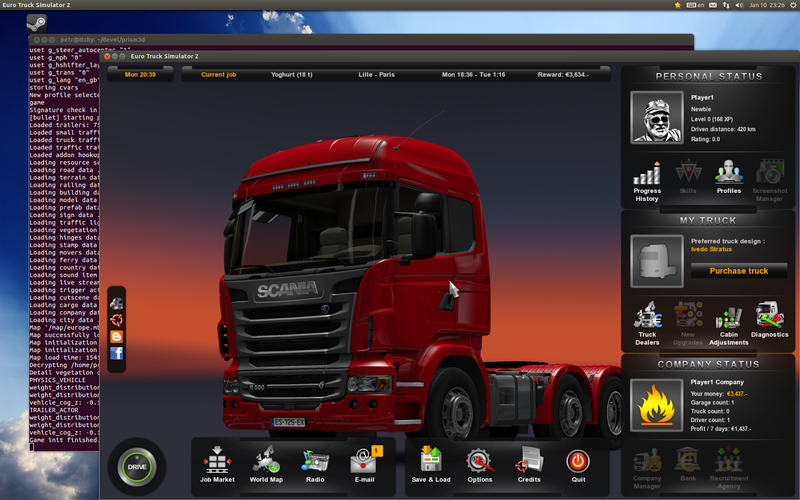 Very soon we should be able to start beta testing it. 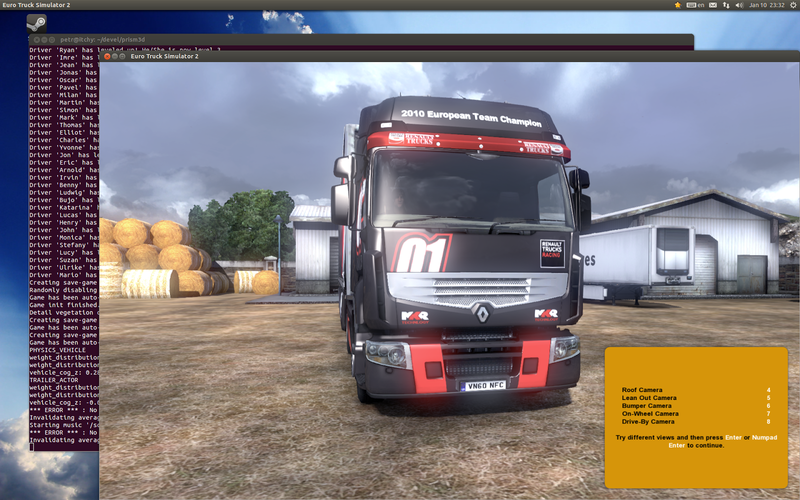 You can buy Euro Truck Simulator 2 from the official website, or get it from Steam.